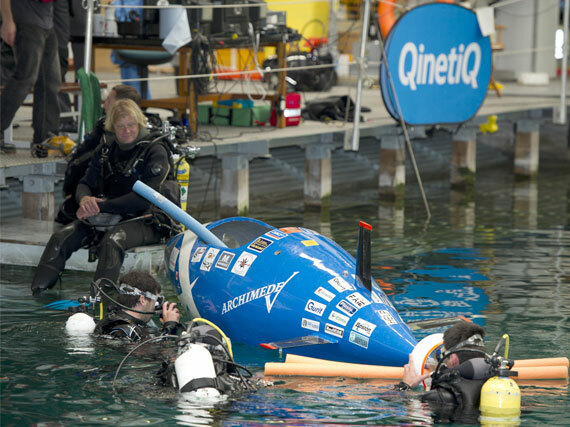 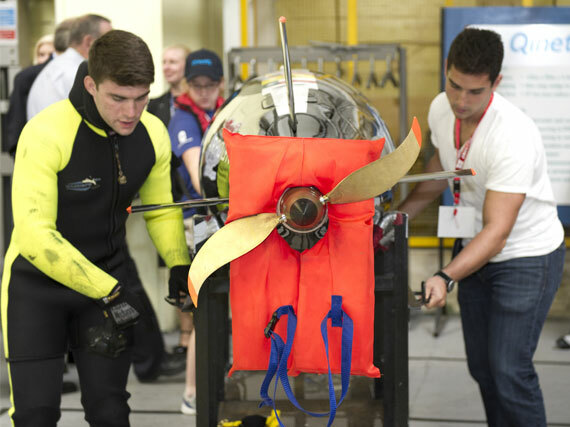 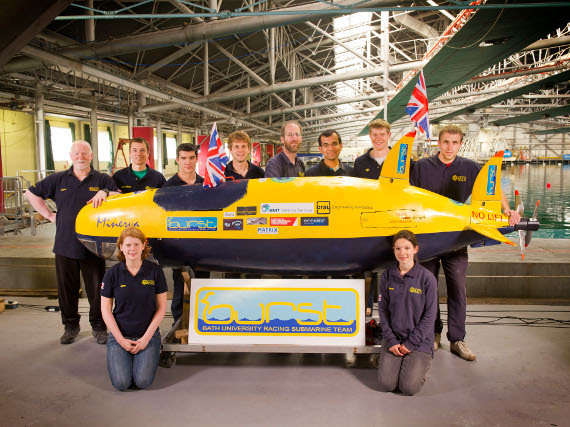 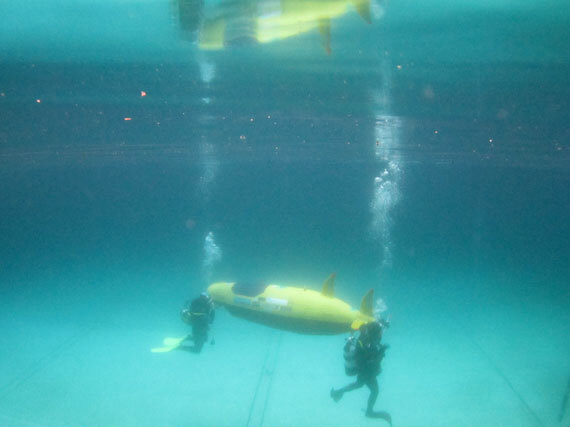 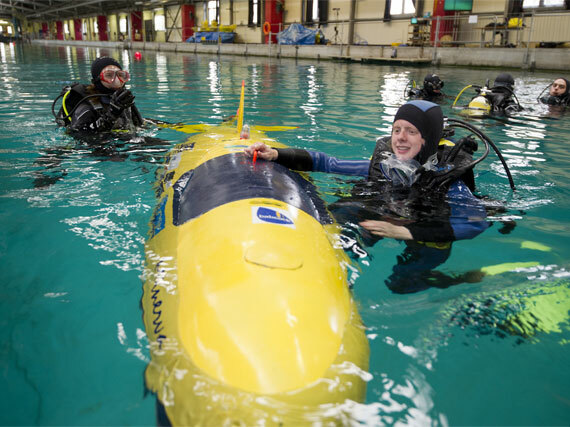 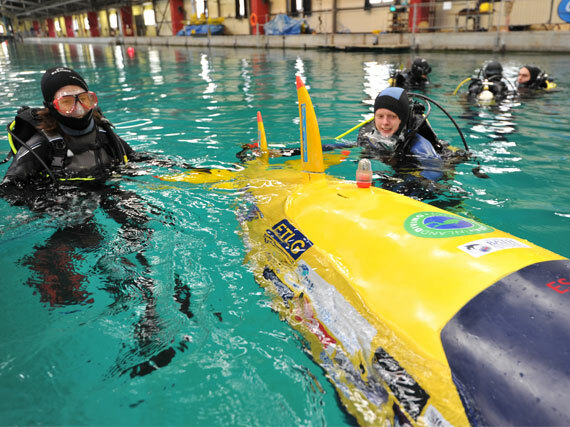 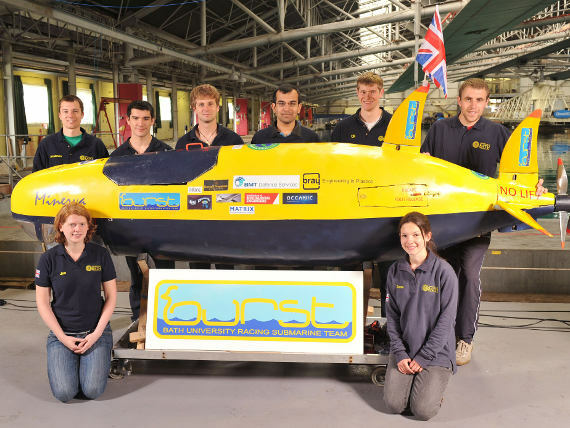 University students from across the globe convened at the QinetiQ basin in Gosport Hants to compete their human-powered submarines. 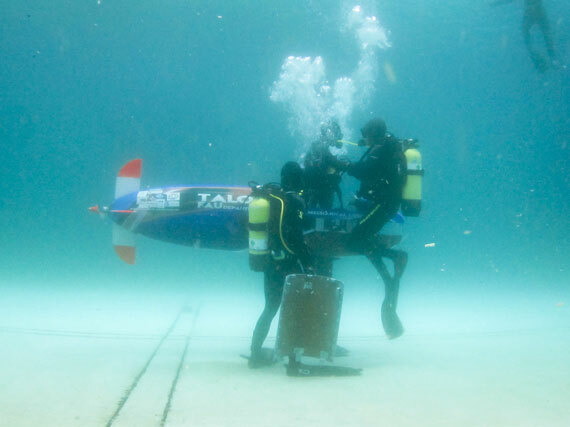 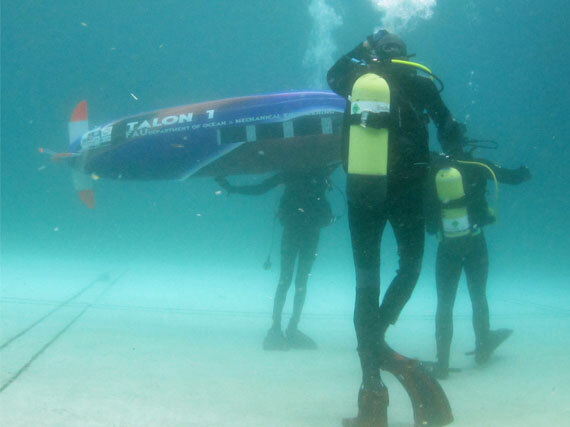 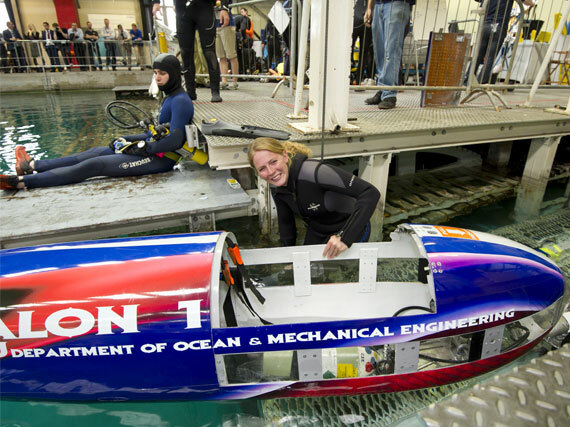 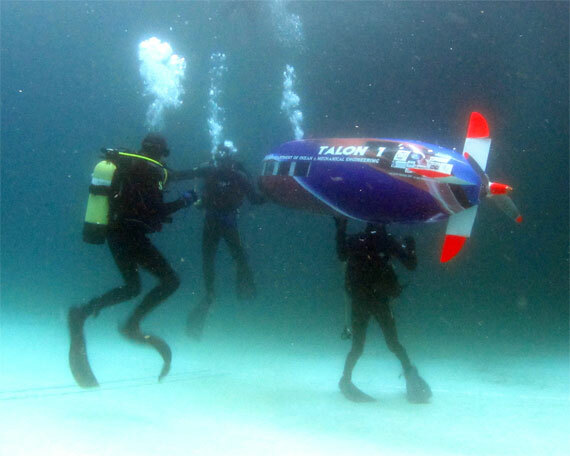 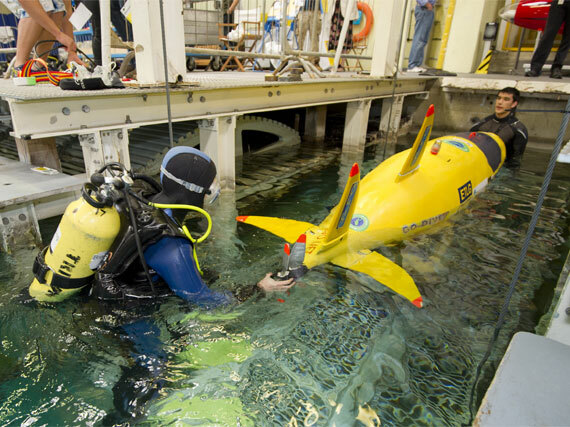 Team members donned dive kit to launch, prepare and drive their underwater creations. 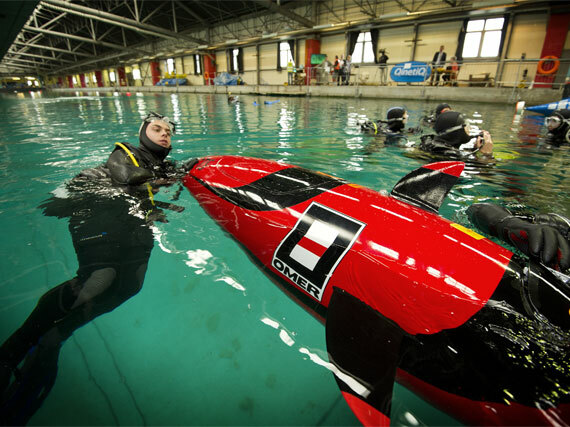 The huge tank (normally used by the military) was surrounded by onlookers including a prestigious judging panel. 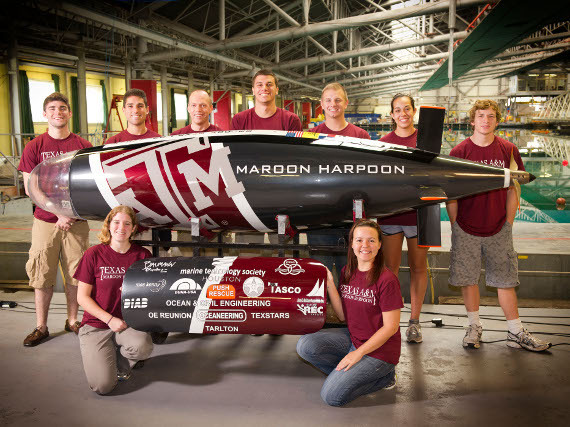 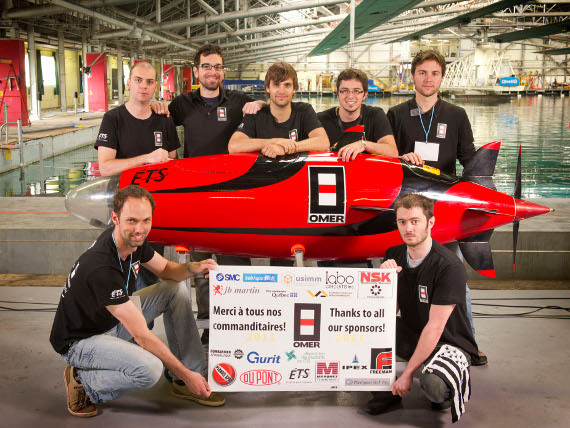 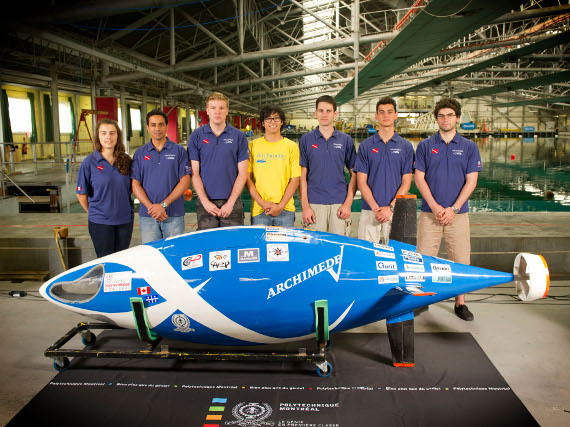 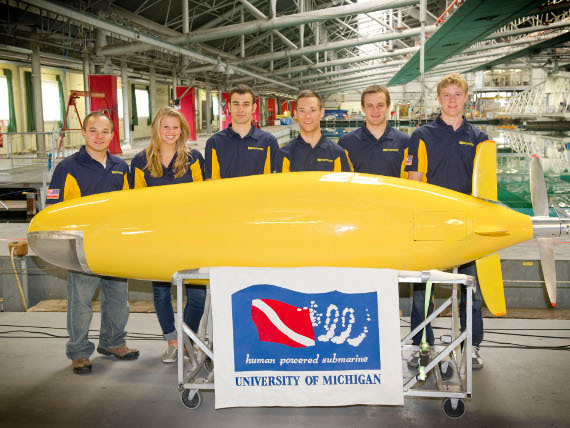 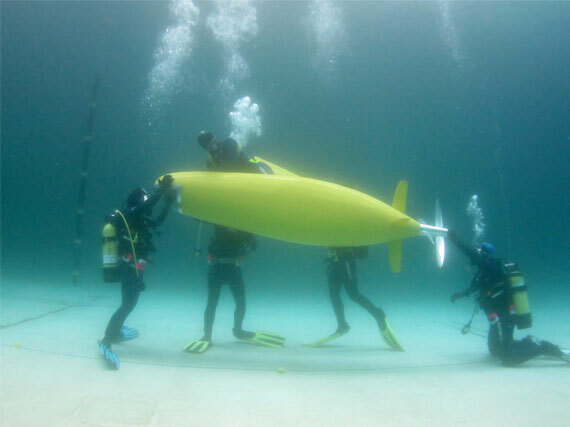 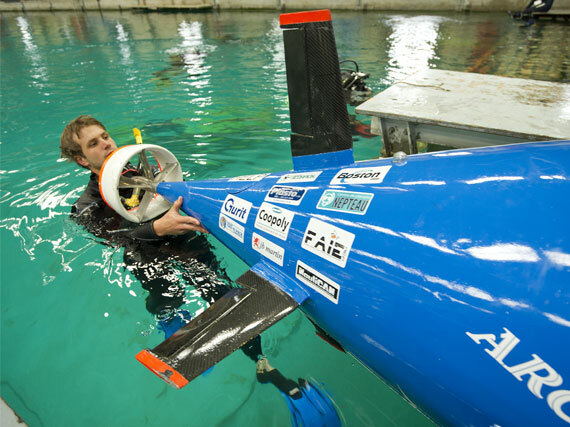 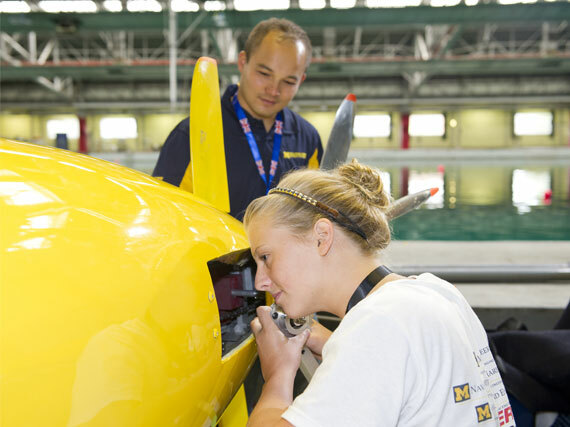 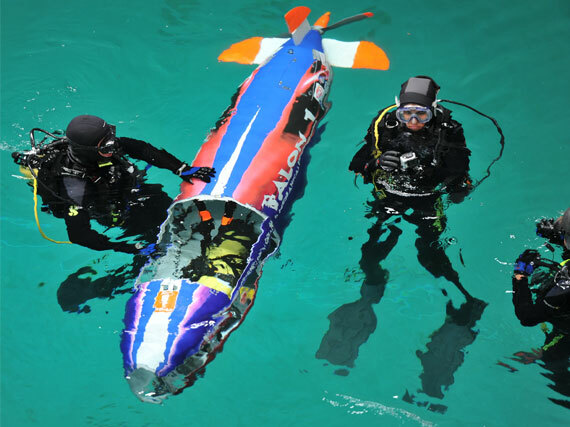 Submarine ‘Omer 8′, the brainchild of a team from Montreal, Canada, completed the course in the fastest time, recording a speed of 7.03 knots over 13 metres.